Snowflakes, sharks and origami. What do they all have in common? Glorious nonfiction! 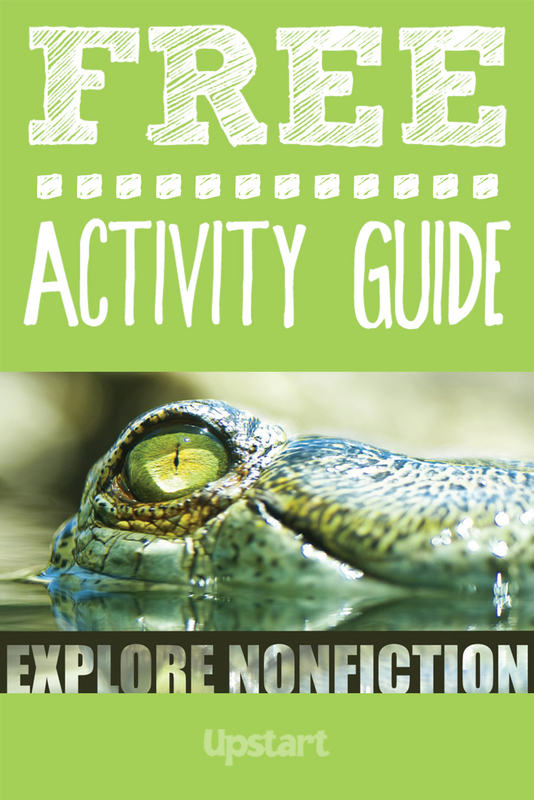 From a list of nonfiction books for kids to a game of Truth Is Stranger Than Fiction Trivia, the kids in your life are in for a revelation: nonfiction is worth exploring. Help them on their journey with engaging activities, informative decoration ideas and tasty themed snacks, such as Fossil Cookies. You can even turn arts and crafts sessions into nonfiction time, making masks while discussing shark facts or creating snowflakes based on dendrite facts. 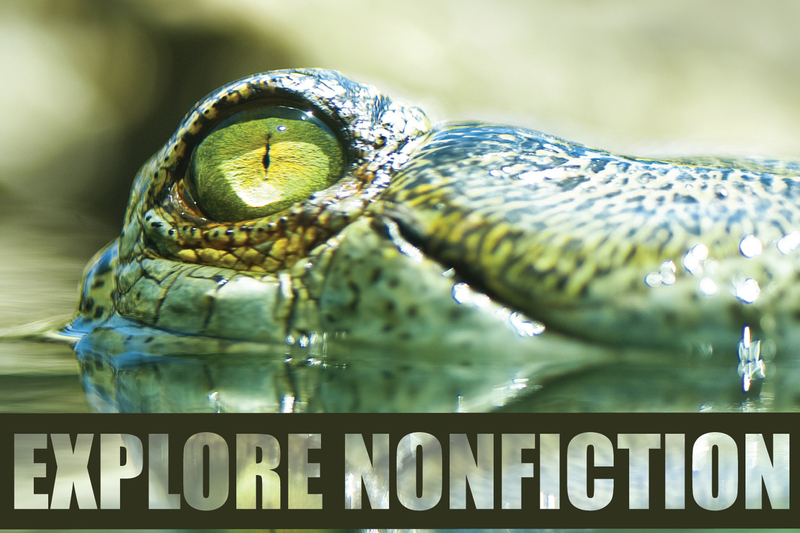 To help spark ideas for your nonfiction activities, you may also be interested in Upstart’s complete nonfiction theme.